You don’t have to be a confectioner to mix up delicious filled chocolates at home. These ice cube chocolates are a fun DIY project that you can do on rainy days with the kids—or solo if you have an urge for something a little different! 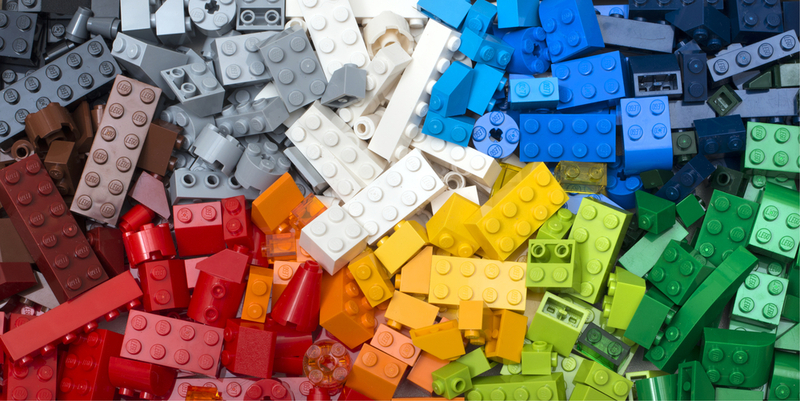 All you need are ice trays, chocolate, and your choice of fillings and you’re ready to craft. Milk chocolate, dark chocolate and white chocolate all work as the base for this recipe—so pick your favorite. Just don’t use candy bars that are already filled with nougat, crunchy puffed rice pieces, or any other mix ins. You need to start with a pure chocolate base for proper melting. 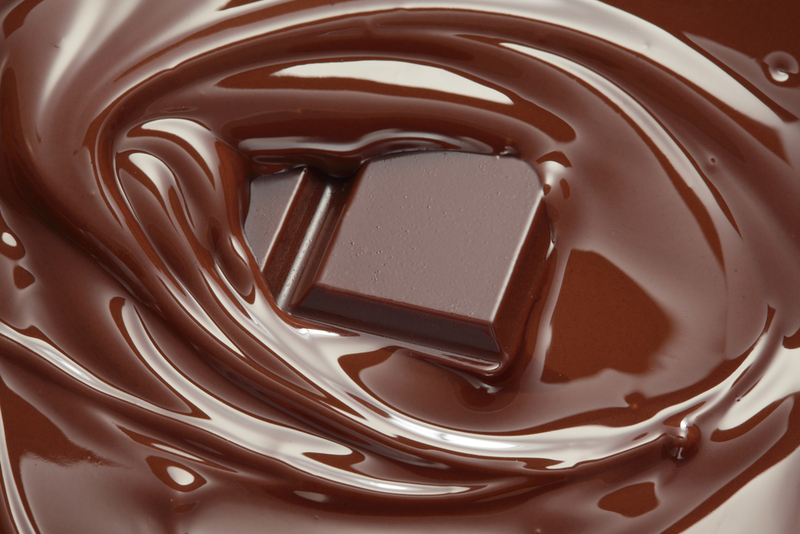 Tiphero recommends adding about 2.5 tablespoons of coconut oil per 2.5 cups of chocolate for easier melting. You may use chocolate bar pieces or chocolate chips, which are easier to measure. 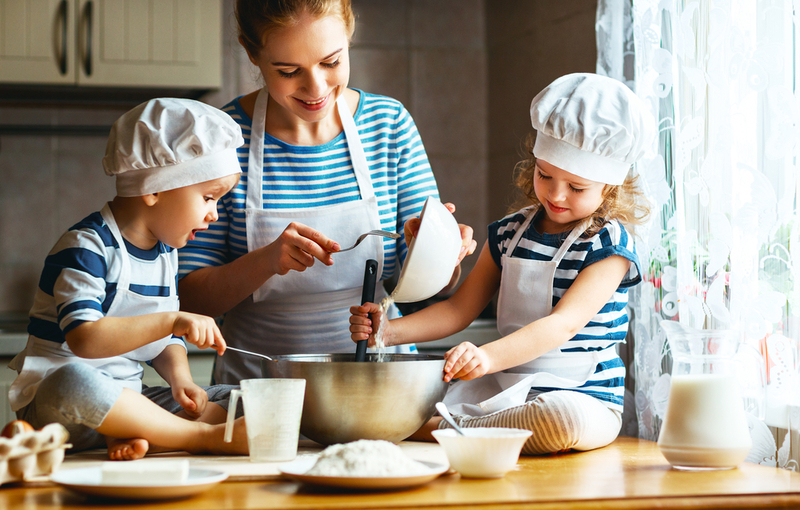 Melt chocolate in a microwave safe bowl (heat the mix on high for about two minutes) or melt the mixture in a saucepan over the stove. Grease your ice cube tray with cooking spray—we like coconut oil spray to match the oil you added! 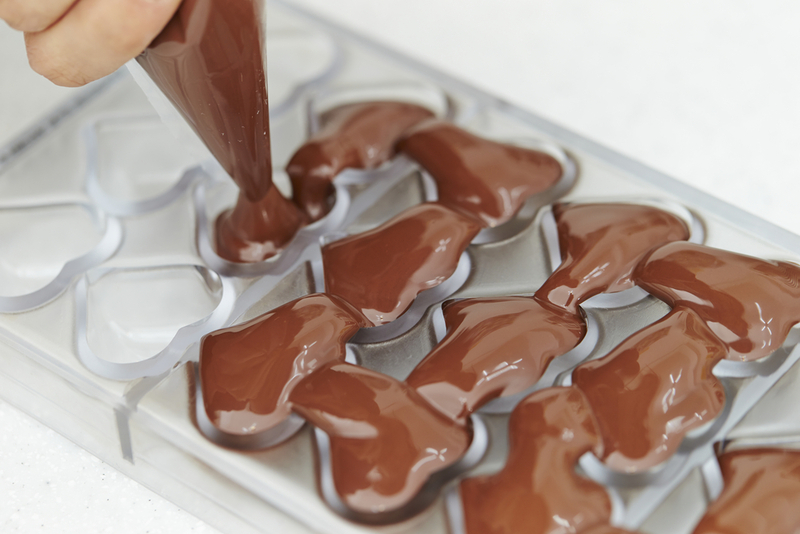 Pour a small amount of the melted chocolate mixture into your ice cube tray (fill it about 1/3rd full), and let the chocolate sit for a 2-3 minutes. You don’t want it to completely harden, just to cool down a little. Next, use a small brush (like a pastry brush) to spread the mixture throughout the tray, making sure the mix covers all sides. Now stick the tray in the freezer to cool further. After 1 to 2 minutes, pull it out and use your brush to spread the cooling chocolate up the sides of the ice cube tray to make a thick layer of chocolate. Then set it aside to harden for 2-3 more minutes. When the chocolate cools completely, add in your favorite types of fillings. 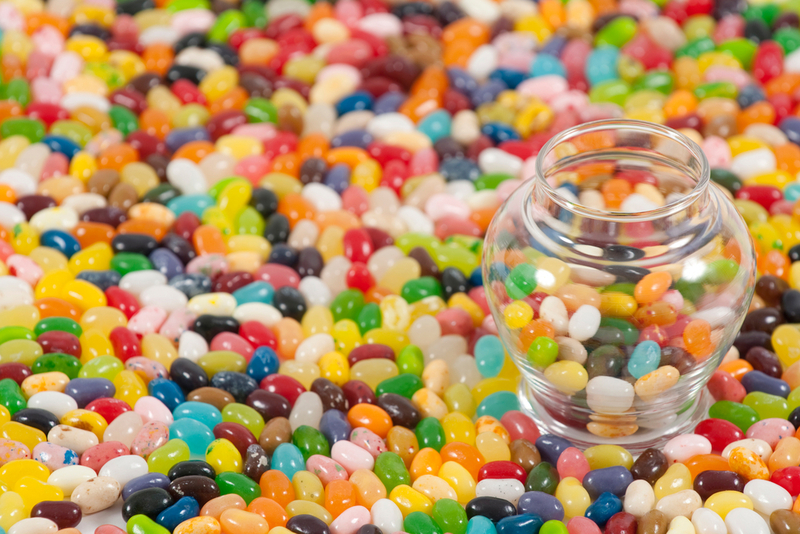 Use marshmallows, peanut butter, malt balls, gummy bears, jelly beans, cherries and other fruits, or even caramels! You can crush up toffee pieces, cookies (Oreos! ), or drop in spoonfuls of Nutella or fruit compotes and jams. 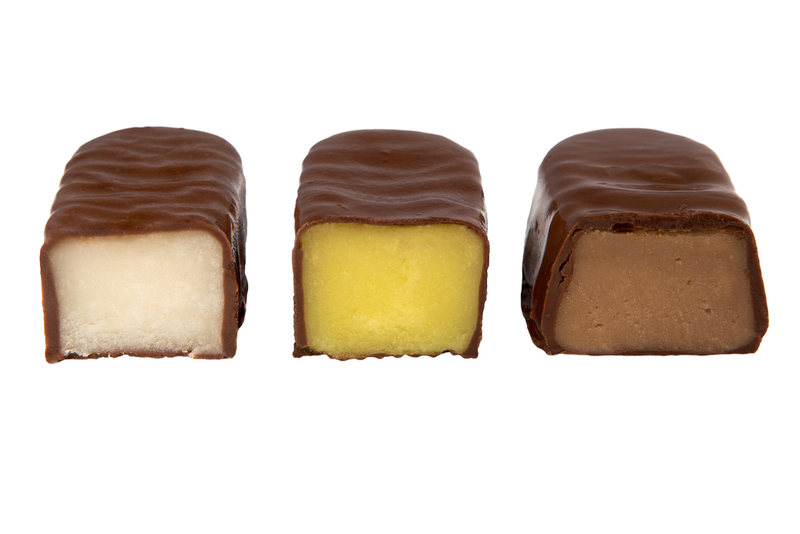 The only limit is your imagination, so fill your chocolates with mix-ins that you love! After you’ve chosen the perfect fillings, it’s time for more chocolate! Pour the remaining chocolate mixture over the fillings until they are covered completely. You may even top them with colorful sprinkles for added decoration! Next, gently tap the tray on a counter to release any air bubbles from the chocolate. Make sure to wipe any excess chocolate from the sides of each cube — you want individual ice cube chocolates, not one giant one shaped like the whole tray! Pop them back in the freezer until the candies cool, and you’re almost ready to eat! You’ll need to wait until the chocolates completely harden — at least 4 hours — before you can safely remove them from the tray. Once they’re ready, gently release the chocolates from the tray just like you would pop out ice cubes. Now you can pack them in gift tins (line those tins with parchment, though), put them in containers for later, or just eat them now! 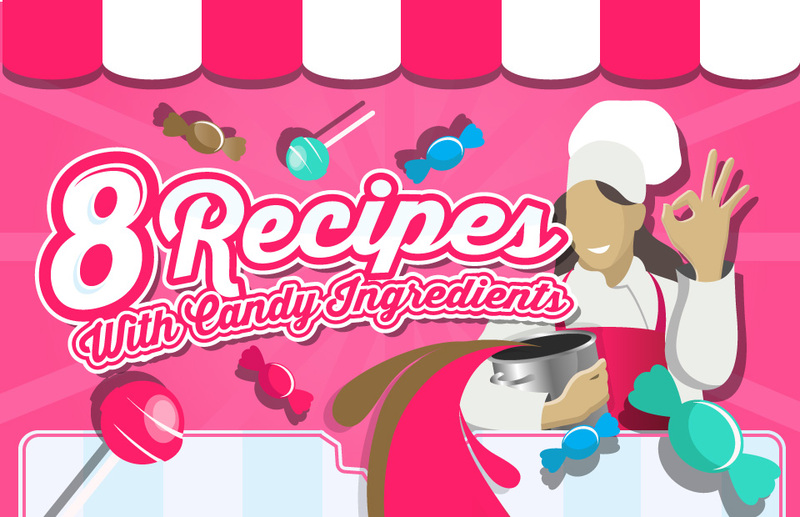 For a little extra fun, try inserting a lollipop stick in each candy midway through the hardening process. After you pop out the chocolate lollipops, decorate them with icing or drizzle a contrasting color chocolate over them (just let the drizzle cool on the chocolates before serving or gifting). These luscious lollies are perfect for birthday parties, bridal/baby showers, or even wedding favors! DIY ice cube chocolates prove that anyone can be a confectioner for a day! These delicious little homemade treats are great at a party and also make great gifts for friends and family. After a couple of rounds, you can experiment with more complex fillings and chocolate bases to craft even more decadent and delightful DIY treats! What a great way to spend an afternoon!